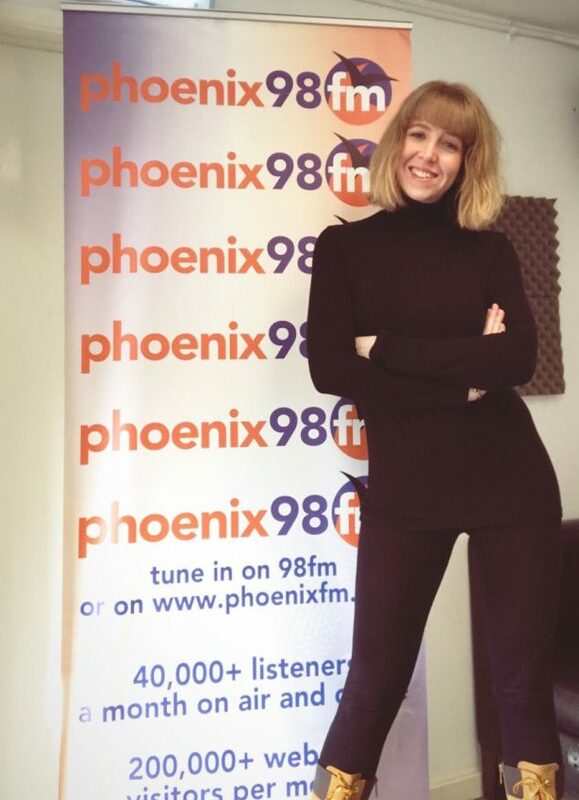 Michelle Ward was joined by Actress, singer, dancer & model, Rebecca Sibthorpe, to talk about life as a working actor, the ups and downs of show business and her stunning vocal performance of Chandelier. Rebecca’s lead role in the up and coming production of HAY FEVER with the THURROCK COURT PLAYERS begins in February and an evening of laughter is guaranteed. 14th-16th February 2019. ‘Hay Fever’, by Noel Coward. Thameside theatre, Grays. Hay Fever is one of Noel Coward’s most durable comedies, continuing to delight audiences with its astute observations on family relationships and rivalries. The action takes place in the house of the Bliss family over the course of a weekend. Judith Bliss, a retired actress, her writer husband David, and their two grown-up children, Simon and Sorel, have all privately invited guests for the weekend, unbeknownst to anyone else. As the guests arrive, it becomes clear that it is not them who will be the problem, but the family themselves. Although Judith has supposedly retired from the stage, the nightmare weekend becomes her own private play, and her family become the supporting actors. Over the top and theatrical in their actions, the Bliss family delight in winding each other up and provoking a dramatic reaction from each other. As the weekend wears on, each guest pairs off with the wrong person with dramatic effects. Confused and angered by the strange behaviour of the their hosts, the guests all agree that they must leave straight away. Creeping out of the house, they are unnoticed by the Bliss family who are, once again, engaged in a daft, passionate argument about David’s book. Although it is not packed with as many witty one liners as many of Coward’s plays are, Hay Fever provides a shrewd, farcical look at a dysfunctional family oblivious to their ill-mannered behavior. 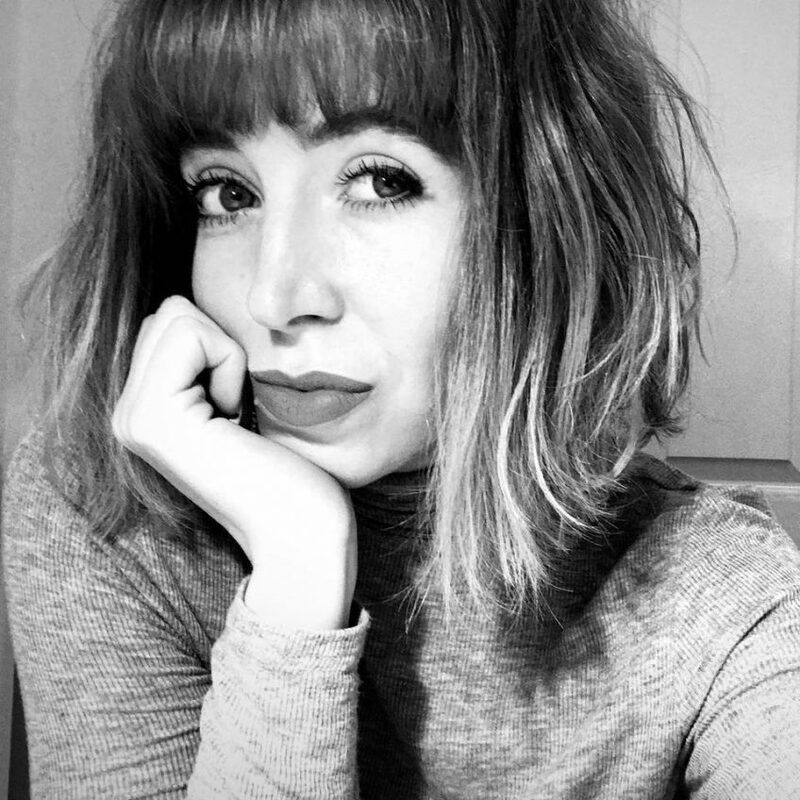 Bubbles & Glitz was founded by Rebecca Sibthorpe in January 2018. With the passion and determination to create both magical and memorable parties for children, Rebecca embarked on her very own special journey of creating Bubbles & Glitz ™ . Our entertainers are fully DBS checked, have public liability insurance and are professionally trained actors and actresses. So, if you’re seeking a reliable, professional, friendly, bubbly and fabulous entertainment company, Bubbles & Glitz ™ are the entertainers for you!